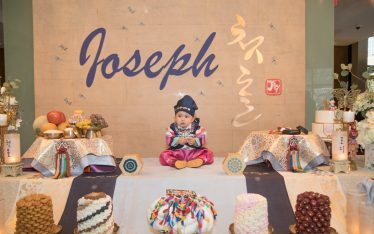 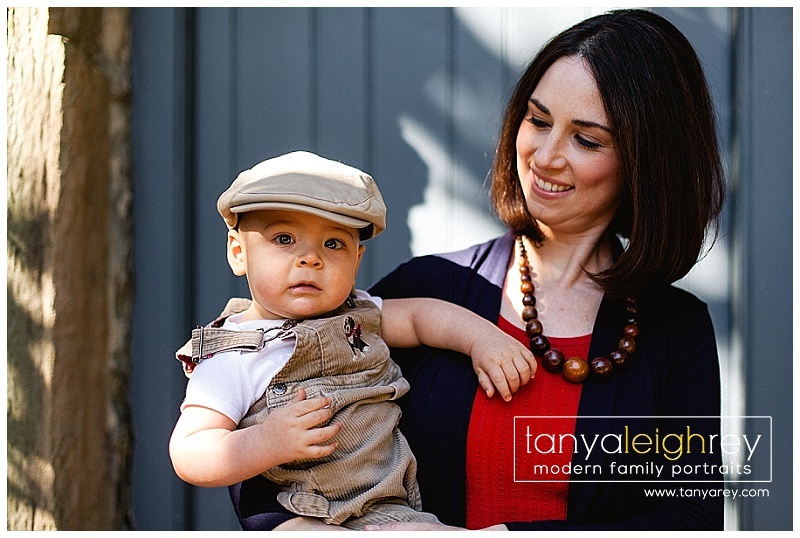 I met this Mom when she was first pregnant with her daughter. 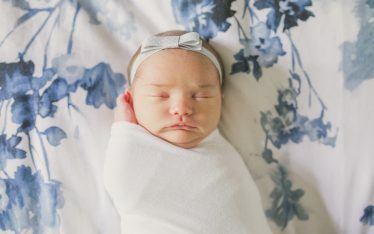 Long story short, I gave her my card in the OB/GYN office and asked if I could photograph her for my maternity portfolio. 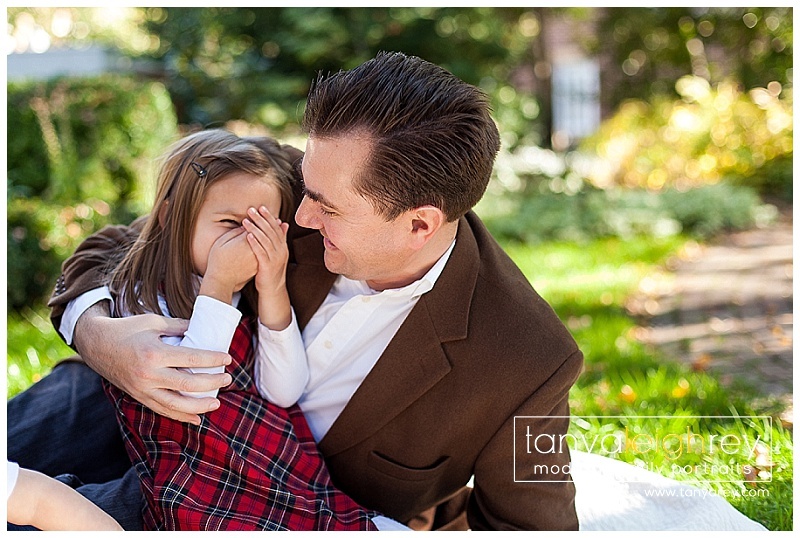 She agreed and now I’ve had the pleasure of photographing her growing family. 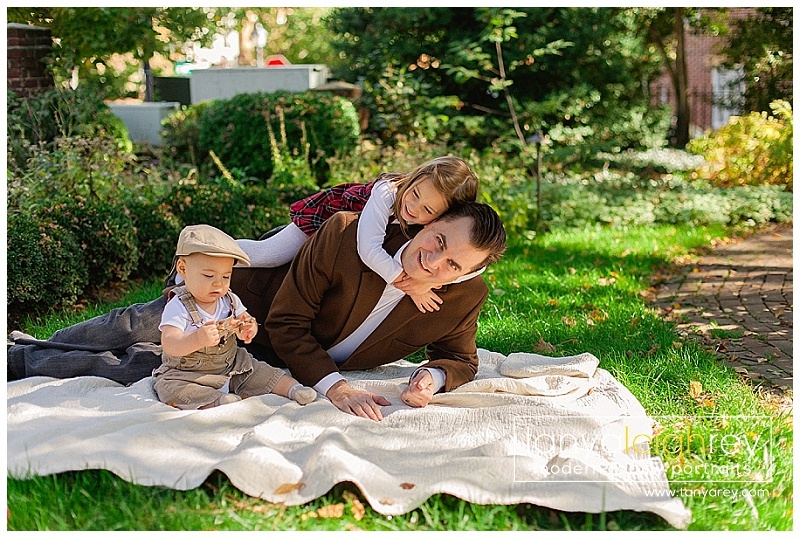 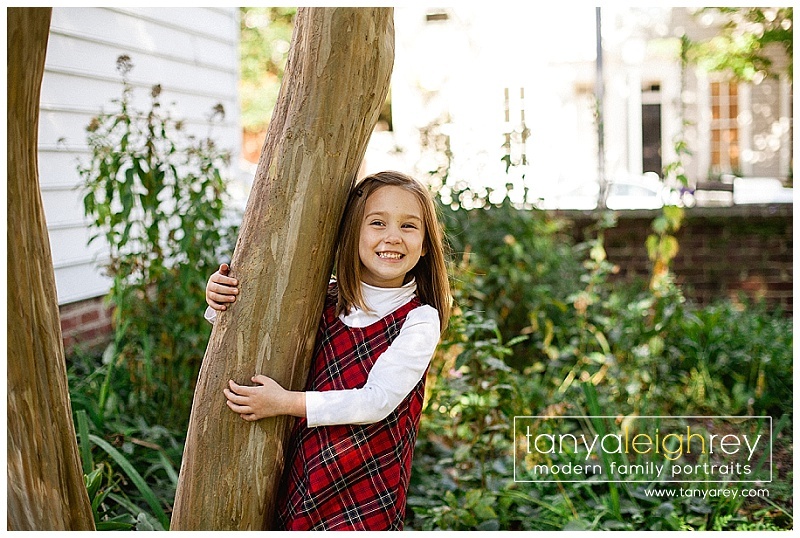 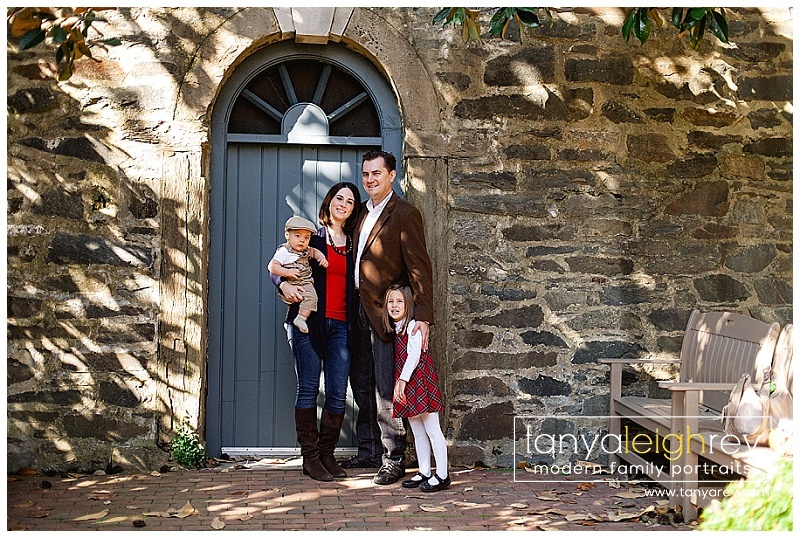 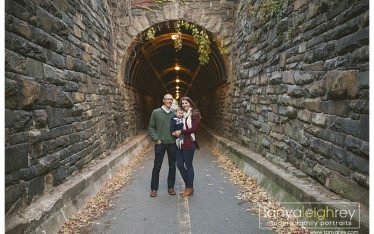 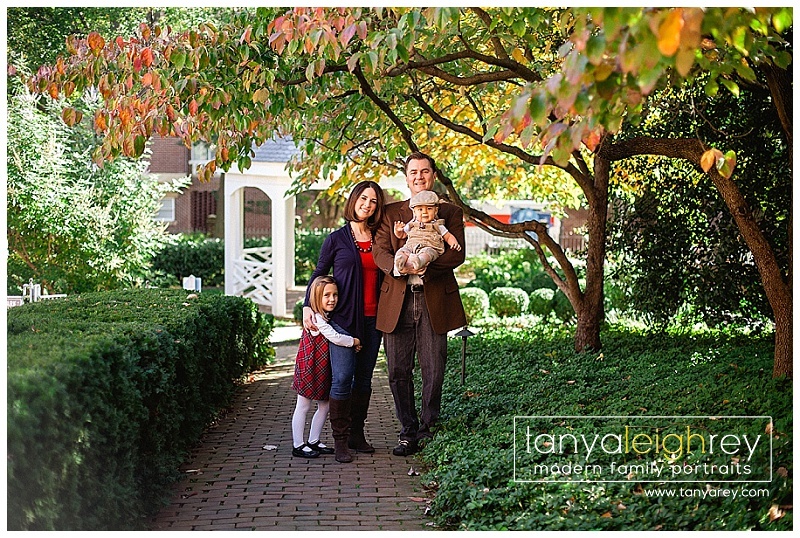 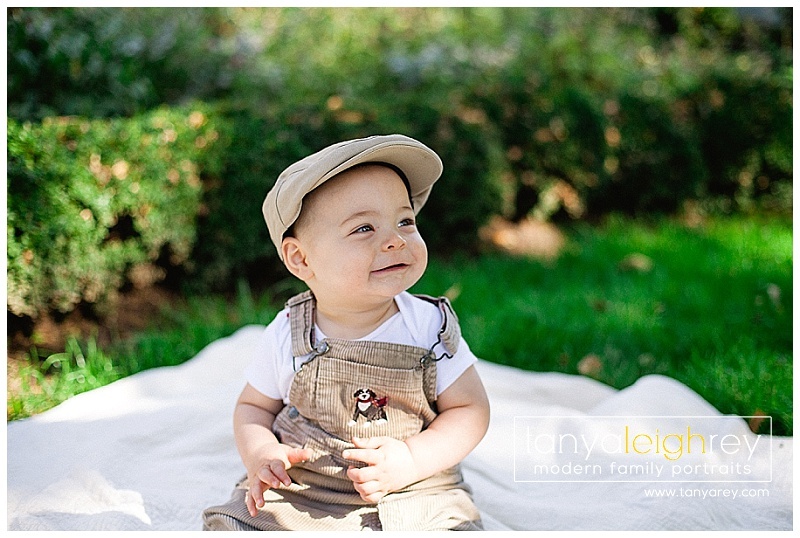 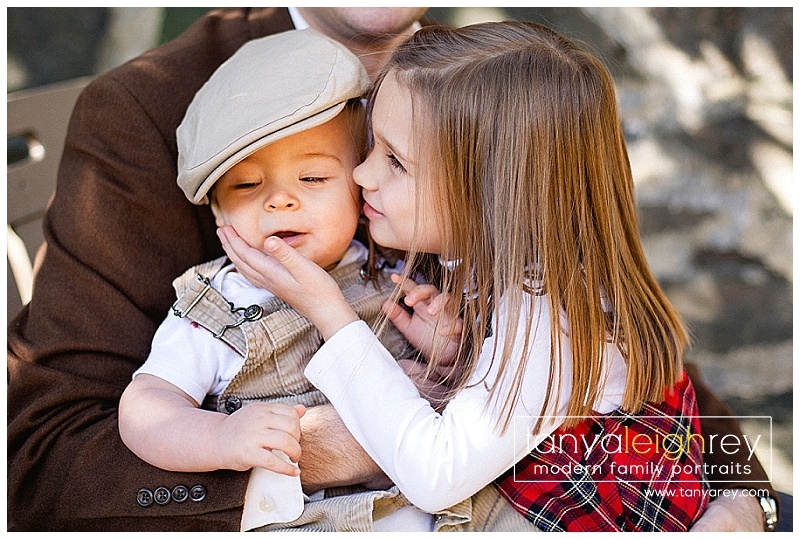 We met in Old Town Alexandria for their family session.